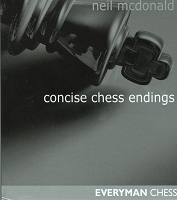 Master chess psychologist Amatzia Avni knows every trick in the book?and several more you’ll find only in his book. Unlearn everything you’ve learned so far and adopt a fearless attitude toward the game. Take your opponent into virgin territory. Raise the tension to the boiling point. Master the ruses of the coffeehouse players. Discover the magic of peculiar moves. Has your opponent just made a blunder?or is it a trap? Here’s a reliable way to answer that question and turn the tables. 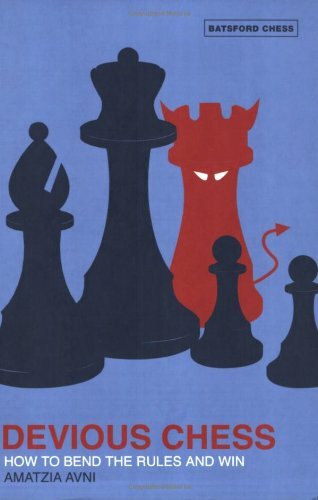 All the rule-bending strategies and devious tactics are illustrated with fully analyzed examples from real games.